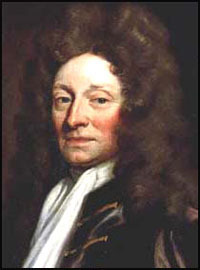 Gifted mathematician, scientist and architect Sir Christopher Wren was born in East Knoyle, Wiltshire. A founding member of the Royal Society, his many accomplishments included the designs for St. Pauls Cathedral. He personally oversaw the work from 1675 to completion in 1710. Records in the Royal Society archives state Bro. 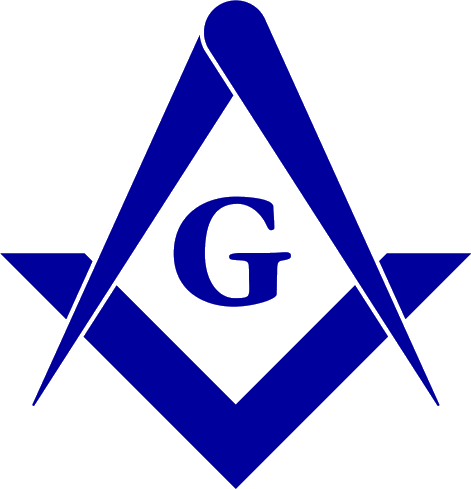 Wren was adopted into the Fraternity of Accepted Masons on May 18, 1691. "Records of the Lodge Original, No. 1, now the Lodge of Antiquity No. 2" mention him as being Master of the lodge. In all he left 50 churches, and many buildings at Oxford and Cambridge to remind us of his legacy. Source: AQC Vol. 78 (1965) pp. 201-6; 109, p. 188.